Communicating with existing customers is one of the easiest ways to generate new sales. 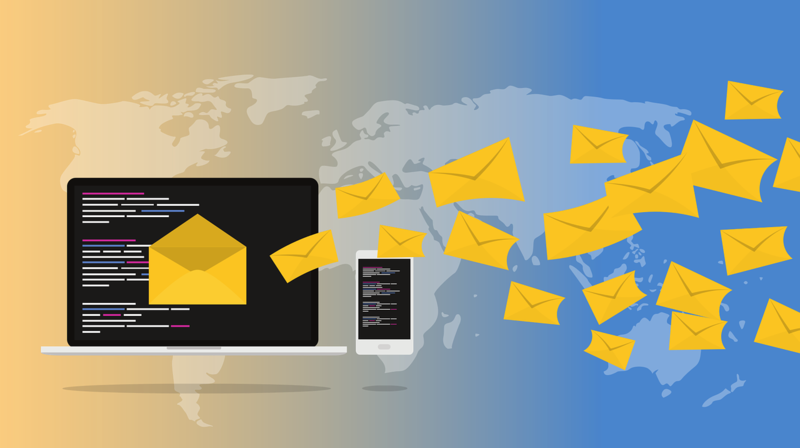 Email marketing to a clean, responsive database of customers needn’t be complicated and creating visually engaging, interesting content will encourage your past customers and enquirers to re-look at what you offer and encourage them to book. Source Marketing uses cutting edge software to create dazzling integrated campaigns which provides great analytic data on how your customers have responded to your content. Add to this easy database management and GDPR compliant opt-in/ opt-out facilities, you’re on to a winner.